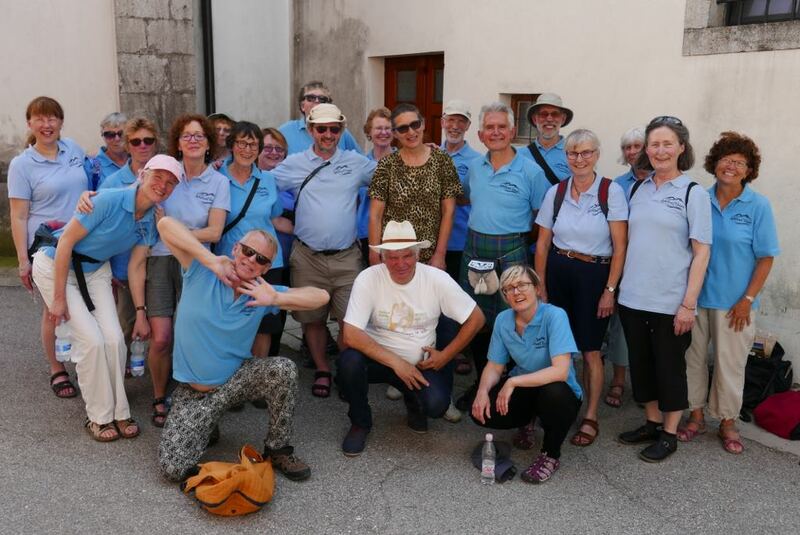 The “Lakeland Voices from Cumbria” choir, which specialises in folk songs from Slovenia, invites you to join them for a Slovene-themed “Singing Supper” at the Number Twelve Restaurant at 12 Upper Woburn Place, London WC1H 0HX this Saturday 6th October at 7.30 pm. There will be well known songs in both Slovene and English which everyone can join in. All members and friends of the British-Slovene Society are welcome. The Number Twelve Restaurant is offering a set menu. For more information, contact davidburbidge@hotmail.com.